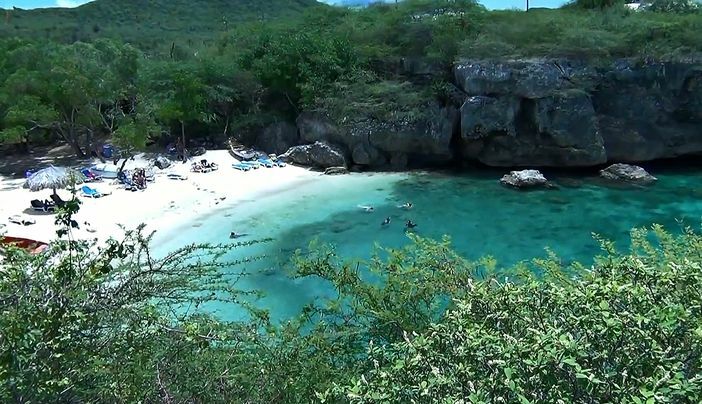 Are you thinking about visiting Curacao Island anytime soon, either by ship or by plane? Do you have a limited amount of time to spend there and wish to make the most of it? 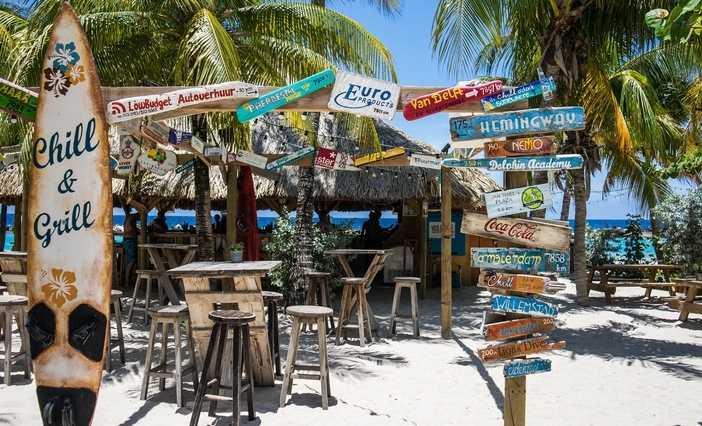 Indeed, to have an unforgettable vacation in the Caribbean Islands requires that you know about the best things to do in Willemstad, Curacao. Keep in mind that not all of the following tours take place in Willemstad, but it is where you will most likely begin your journey. You will be hard pressed to find views that compare to those in Willemstad, Curacao. As one of the most affordable Caribbean vacations, trips to Curacao are naturally fun and exciting because of the organic landscapes that take a visitors’ breath away. 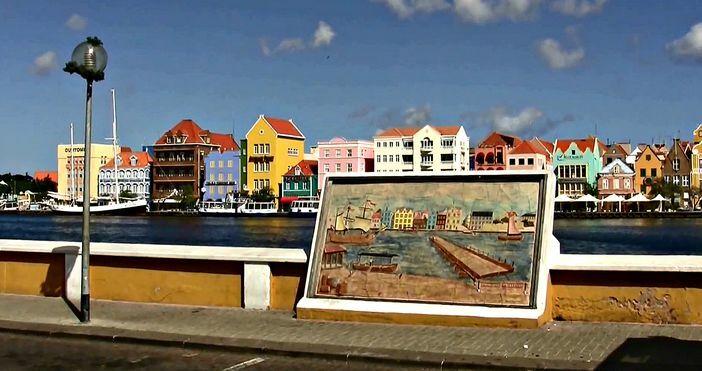 Explore Willemstad attractions on a sightseeing tour and learn about the history of this Dutch Caribbean island. 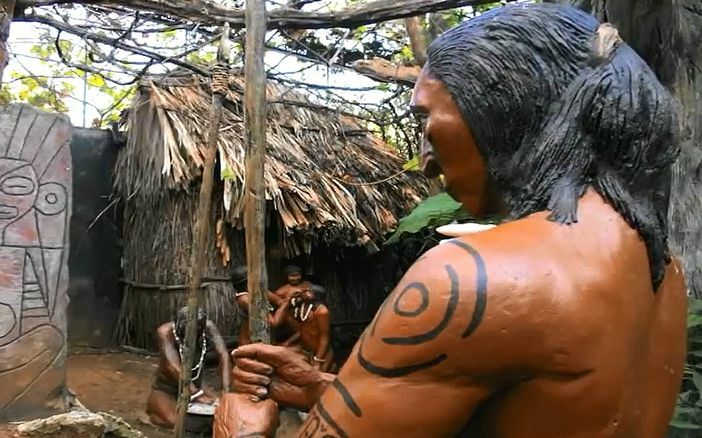 If you want to know about one the best Caribbean cruise tips then listen up: include an adventure through the Amazonia Rainforest in your vacation itinerary. Capture views of endangered wildlife while you freely enjoy the bounty of nature. Indeed, this is one of the best things to do in Willemstad, Curacao and it is usually quite affordable as well. Have you ever wanted to take a jeep safari through uncharted territory? 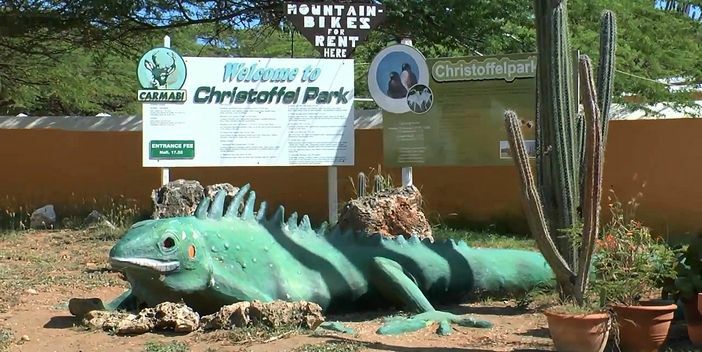 Well, when you visit the area on your next cruise to the Caribbean make sure that you book a tour to Christoffel National Park, or else you will be missing one of the best things to do in Willemstad, Curacao. You and your loved ones will have the time of your life if you take a moment to enjoy a quick snorkel tour. You can rent a jet ski or an aqua-boat and get out on the crystal waters for a once-in-a-lifetime experience that you will not soon forget. How many people can say that they spend a day in one of the most popular destination spots while getting to see an elegant ostrich up close? What’s more, who gets to spelunk in a local cave for a few hours? 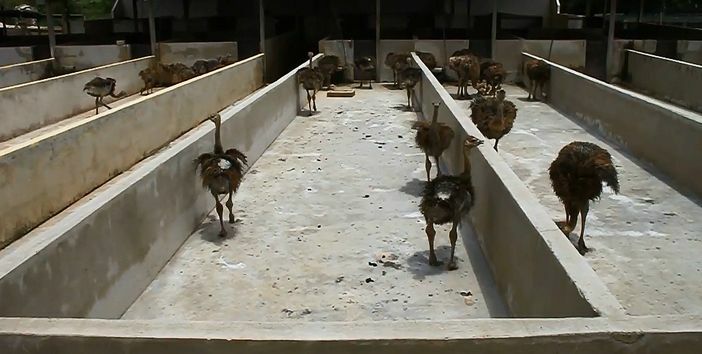 Only those who visit Willemstad, Curacao can take a jeep ride to the Curacao Ostrich Farm and the beautiful Hato Caves to have this exciting adventure. Step off the ship and enjoy one of the best things to do in Willemstad, Curacao – exploring the Shete Boka National Park on the Playa Lagun tour. Book your tour today and set off on the adventure of a lifetime.